Eden is one of San Antonio’s super clubs. Regularly hosting some of the island’s biggest parties, Eden has recently received a massive aesthetic make over and a brand new look. 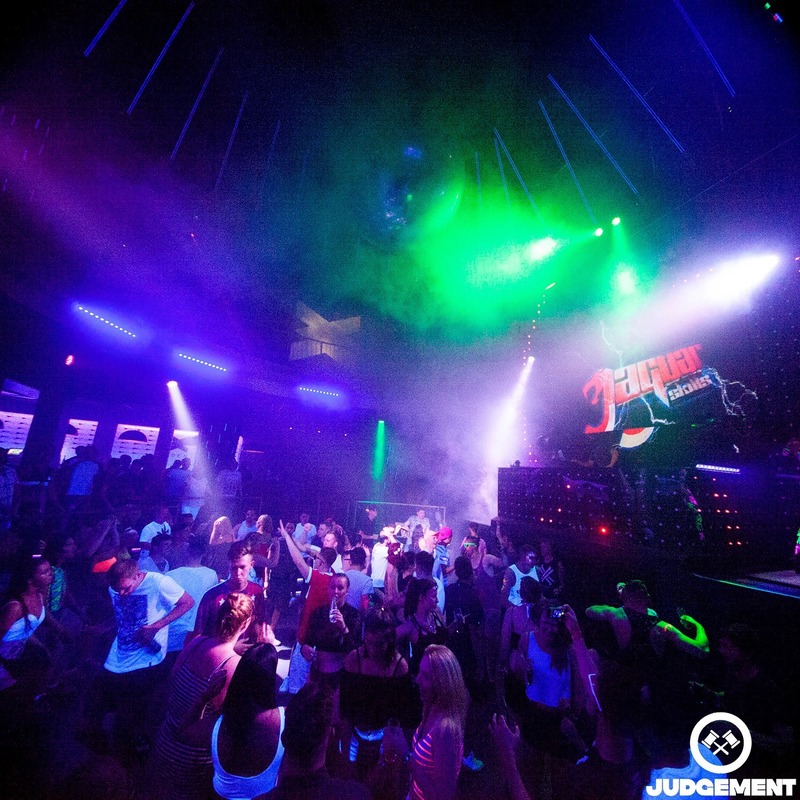 Having previously hosted a number of famous parties including Godskitchen, Pete Tong and Gatecrasher, the club has been keen to retain its reputation for throwing some of the best parties on the island. With its incredible sound system, huge dance floors and catalogue of high profile underground parties, Eden is fully equipped with all of the components needed to offer the ultimate clubbing experience.